Tanyalla Recreation and Conference Centre, a not-for-profit organisation in Tannum Sands has celebrated the completion of works to upgrade the facilities for visitors. 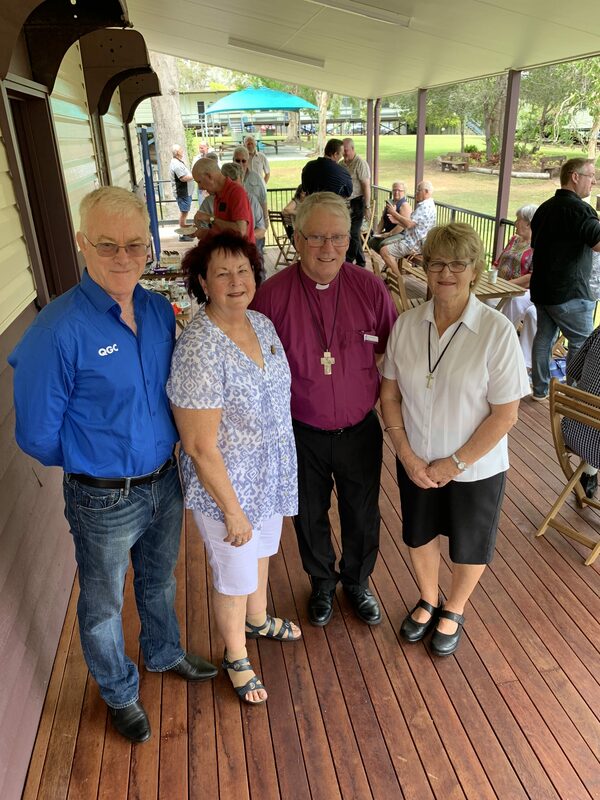 The centre which has been operating for over forty years is provided as a community service by the Anglican Diocese of Rockhampton. It aims to provide a facility that is affordable, safe & friendly for the education and wellbeing of all ages. Located close to the beach in Tannum Sands the centre features a commercial grade kitchen, a community hall and accommodation for up to 100 people. A new deck, built with $40,000 received from the Shell QGC Communities Fund was constructed by local builder, Peter Harris Homes, and is a welcome addition to the centre. The deck at the centre’s hall will help to facilitate greater community use of the facility. 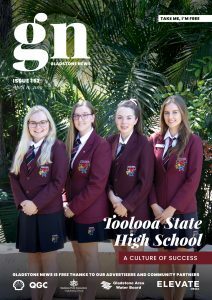 Marilyn Steel, Shell QGC Social Performance Advisor told Gladstone News that the deck extension provides extra floor space for activities and provides a gorgeous vantage point to enjoy the surrounding bushland. “Overall, the project makes the facility more accessible and to be used for a wider variety of activities,” Ms Steel said. Tanyalla were among six local organisations who received a total of $198,000 to execute grassroots community projects through the 2018 Communities Fund program. The Shell QGC Communities Fund provides grants between $10,000 and $40,000 community organisations based in the Gladstone Regional Council areas to deliver community projects. The fund focuses on activities that contribute to one or more of the following areas, sports and recreation, education, environment, arts & culture.